Italy is taste and style. Relais Rossar welcomes you in a warm atmosphere where you can find anything your heart desires. Sports, art or relaxing. From art to mountain biking.. from city tours to paragliding… let us plan the perfect vacation tailored to your needs. 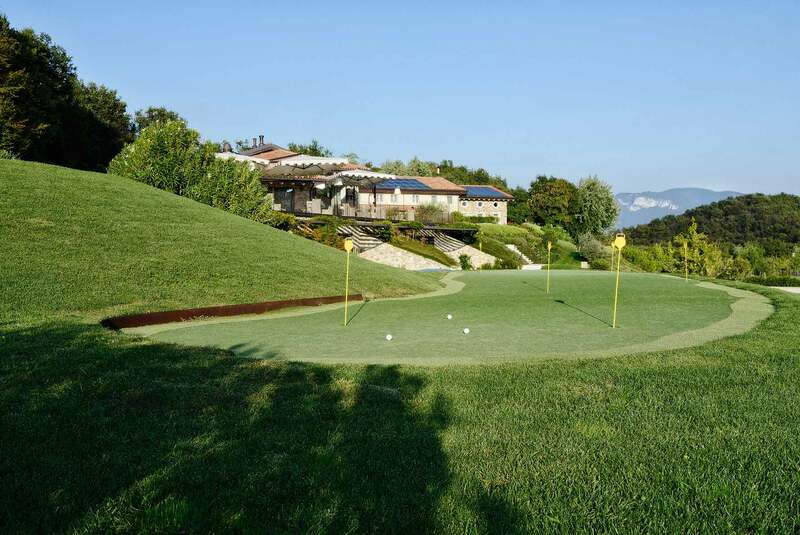 Relais russar is situated in Marcia, costemano on Garda, famous for the 27 holes golf courses ca degli ulivi. We are only 500 mt from the course. 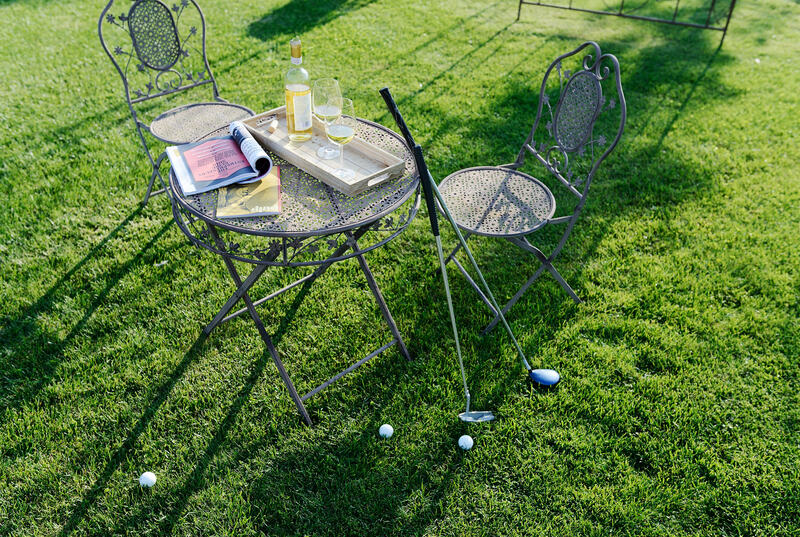 The great mediterranean climate gives you the opportunities to play all year long. And your will find other 6 courses, maximum 50 km far away from us. by request We can book your TEE time. We have many different in house discounts with majority of the golf courses around garda lake and Verona.